should be more than happy to accommodate you. are where today's consumers live. If you’re in a public space, look around. What do you see? You see mobile phones. Someone within a four foot radius around you is playing a game, shopping online or sharing their personal moments through an application that connects them to so many people out there. The world has gone mobile and there is no turning back. In the current scenario, having just a website is not enough as company’s online branding efforts are now being viewed via mobile channels. 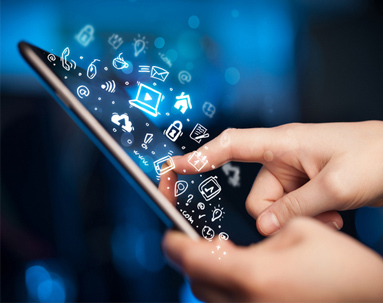 The future of mobile is incremental innovation with a transformational impact. – Reijo Pold. 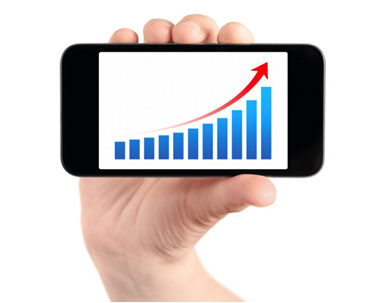 Mobile applications thrive as an intuitive purchasing and browsing alternative. iTransparity is your one stop source for creating a functional and aesthetical Mobile Application. All apps start with an idea. That idea is usually refined into a solid basis for an application.The inception stage is all about defining and refining the idea for an app. In order to create a successful app, it’s important to ask some fundamental questions which forms the crux of the inception phase. Smartphones and tablets now have their own user experience guidelines and rules. To alight them with your project, we develop a proof of concept, an interactive visualization of the app. We use neat mock up tools with a high focus on usability, we create wireframes that demonstrates major scenarios and how the user interacts with your app. Once finished, we send you all mockups for your feedback. Once you have a good idea of what it is you want to design, the next step is start trying to solve the User Experience or UX. The design phase consists of defining the app’s User Experience (UX) such as what the general layout is, how it works, etc., as well as turning that UX into a proper User Interface (UI) design, usually with the help of a graphic designer. Usually the most resource intensive phase, this is the actual building of the application. The development phase usually starts very early. In fact, once an idea has some maturation in the conceptual/inspiration phase, often a working prototype is developed that validates functionality, assumptions, and helps to give an understanding of the scope of the work. When development is far enough along, QA usually begins to test the application and bugs are fixed. Often times an application will go into a limited beta phase in which a wider user audience is given a chance to use it and provide feedback and inform changes. Stabilization is the process of working out the bugs in your app. Not just from a functional standpoint, e.g. : “It crashes when I click this button,” but also Usability and Performance. It’s best to start stabilization very early within the development process so that course corrections can occur before they become costly. Typically, applications go into Prototype, Alpha, Beta, and Release Candidate stages. To test your app, our QA team works with checklists, specifications and wireframes created at the earlier stages. We now operate with 40+ mobile devices to make sure your apps really perform and work flawlessly on every mobile platform – iOS, Android and Windows. 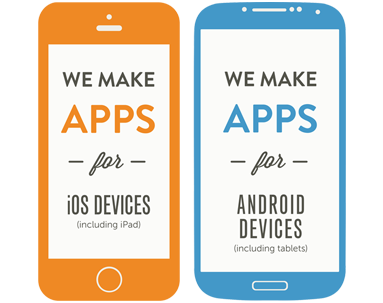 All these mobile devices and tablets are available to our developers and testers – they can test any app, anytime. 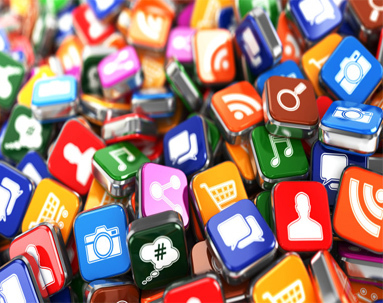 Once an app is rigorously tested, you can be absolutely sure that user experience, features, and look-and-feel are maintained throughout the entire mobile app ecosystem. Once your mobile product is ready and you’re happy with the results, we will release it to Apples App Store and Google Play marketplaces. Additional co-marketing opportunities are also available. Based on user- and market feedback, you most likely will end up improving your app – and we’re here to help you with platform updates, new features and functionality. At iTransparity we think quickly and code faster. We can build you an Application in an array of languages with as much integration as you want. 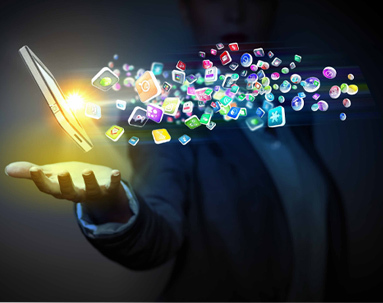 Our developers are highly skillful in creating mobile apps. They have a working knowledge of how apps should be developed, both from a coding and UI perspective. With the advent of apps for smart-phones, many people have found new avenues of using their hand held gadget in their daily life. 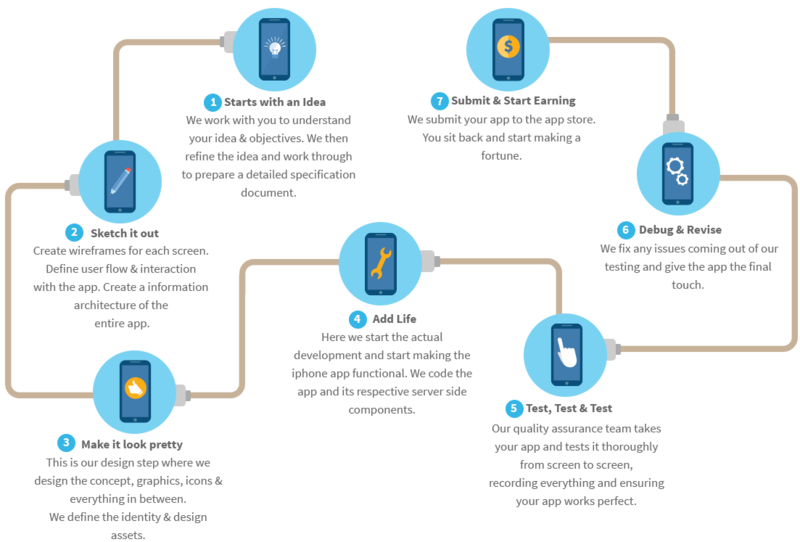 Even businesses have started acknowledging the multiple advantages offered by smart-phone apps and utilizing them in the benefit of their business. Currently 77% of the world’s population is online. With the rapid adoption of smartphones and tablets, businesses are faced with more and more opportunities every day that will radically change how their service or product is delivered and accessed. Convenience through the ability to access and share information anytime from anywhere. Replacement of traditional built-for-purpose service devices. Greater access to large amounts of information such as videos and catalogues as compared to a traditional online access. Mobile apps need to be updated constantly, in order to pull in more and more customers, while also retaining the old ones. Remember - Mobile users are fickle and forever need something interesting to hold their attention.